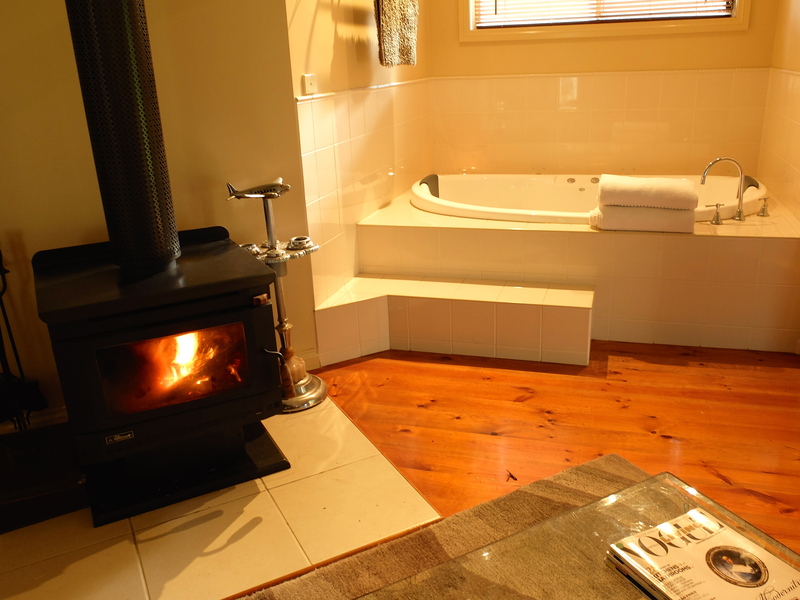 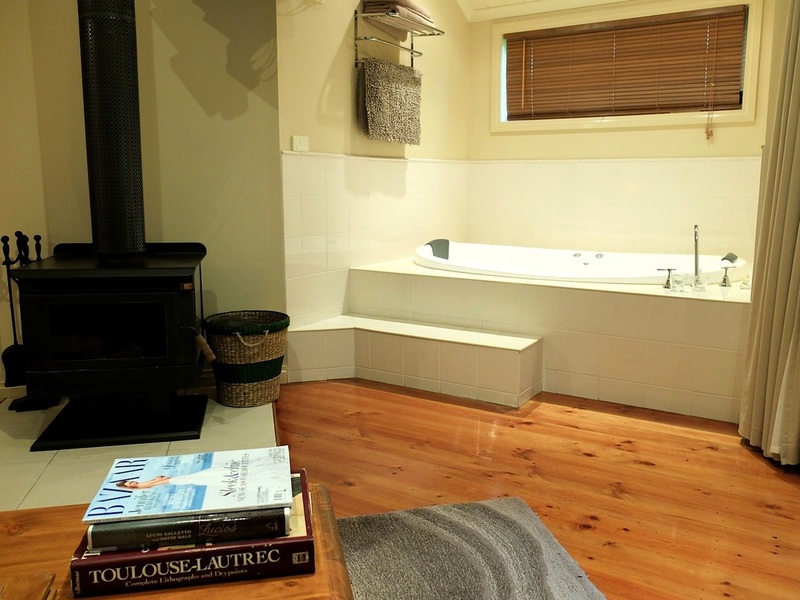 Conveniently located between two key towns in the Upper Yarra Valley . 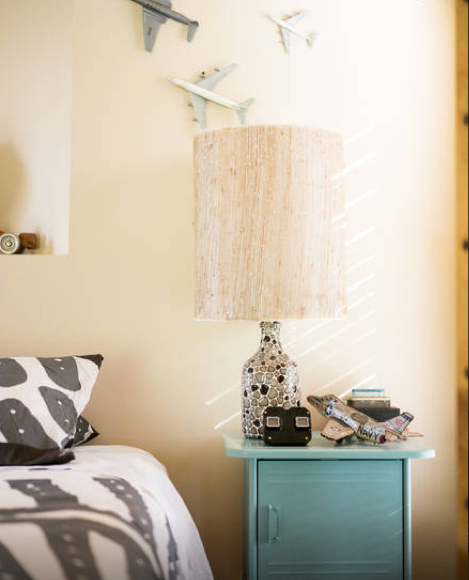 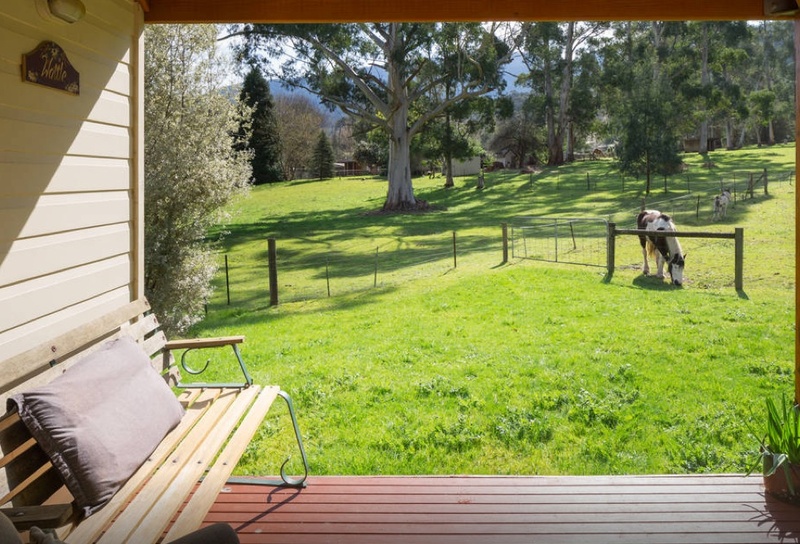 Warburton town center is 3 minutes from our door and Yarra junction is only 4 minutes away ! 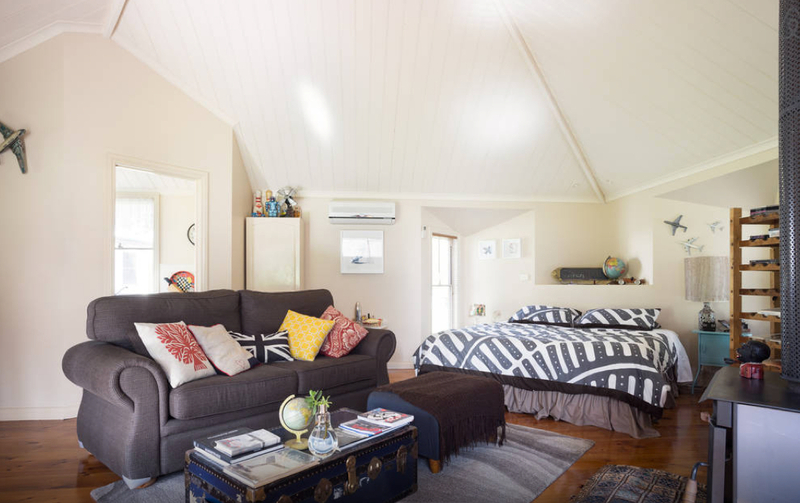 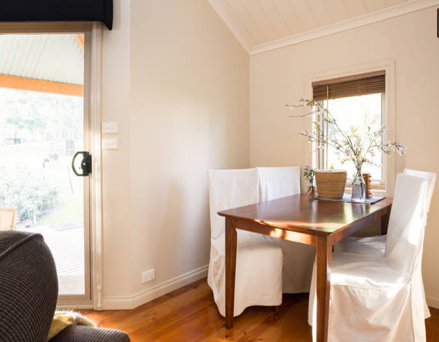 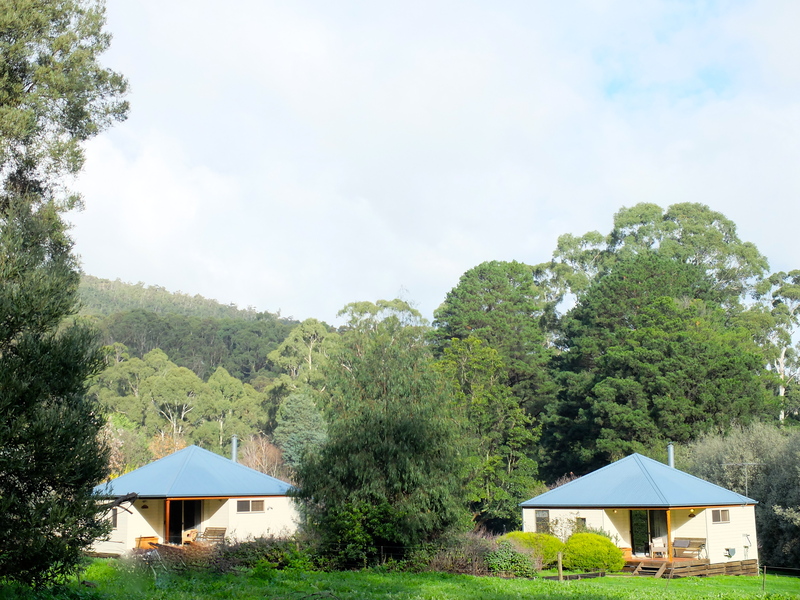 Millwaters Retreat lies on the the Rail Trail and Yarra River's edge, you can float down in summer from Warburton to our doorstep and we're just 5 minutes to Mt Donna Buang, so you can hit the slopes with your tobaggon in winter! 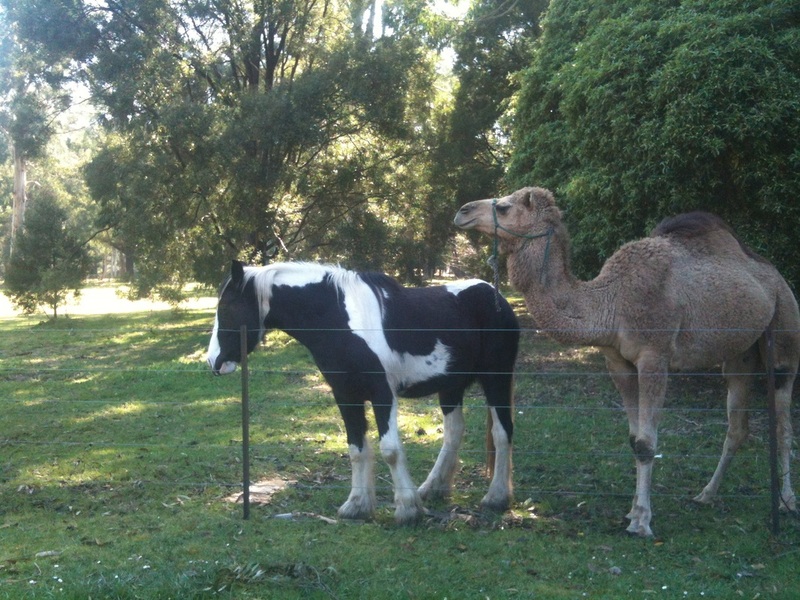 Billy and Alice, very friendly clydesdale and camel who live in our top paddock.